Day 1: We will start our trip in Mediterranean coast. Day 2: After the breakfast we will go to lands of dreams Al Andalus. Day 3: Today our destination to Sevilla. 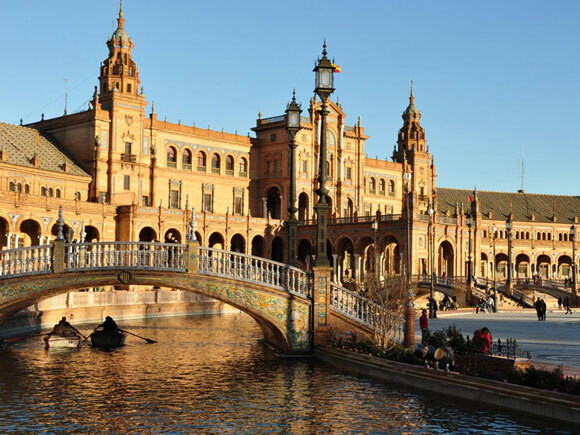 Day 4: Capital and biggest city of the modern province of Andalucia; Sevilla will be our first destination today. Day 5: Today we will start our visits in Cordoba. Day 6: After the breakfast modern capital and biggest city of Spain; Madrid will wait us. We will start our visit with a panoramic tour. Day 7: Today after the breakfast according to our flight time, we will give a free time in city center and after it we will go to airport for see off you with unforgettable memories. We will start our trip in Mediterranean coast. Malaga is the center of the “costa de sol” means sunny beach, because sun is shining more than 350 days of the year over this beautiful city. 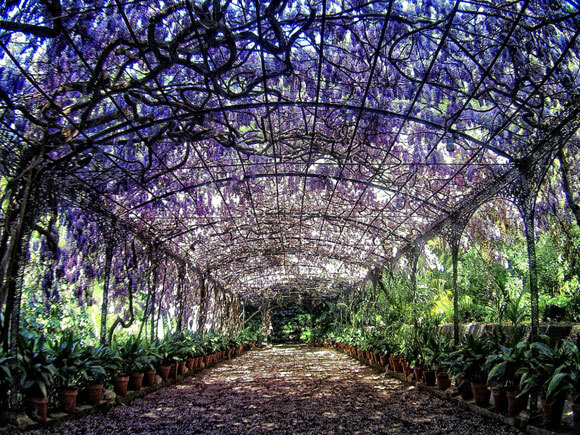 We will see a part of this famous beach, botanic gardens of the city, Castle of Gibralfaro, Cathedral of the city, Plaza Constitución, Roman theater, Andalusian Castle, Picasso Museum, History of Art and Archaeology Museum from outside in our panoramic tour in the city. 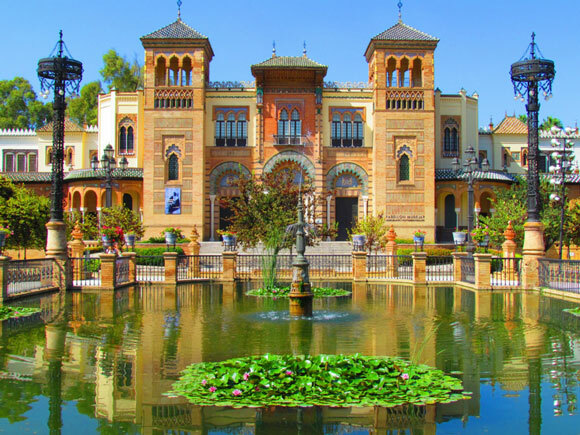 After we will give a free time in the city center and you can visit exciting museums of the city or explore remarkable boutiques for shopping or famous tapas bars for test amazing Andalusia kitchen. In the end of the our free time, we will continue to Granada for stay in our hotel. After the breakfast we will go to lands of dreams Al Andalus. 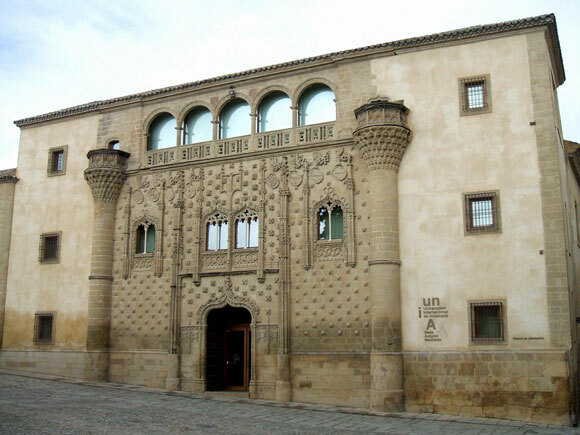 When we reach to Granada first of all Al Hambra Palace waiting us. We will visit with our guide this amazing palace for 3 hours. 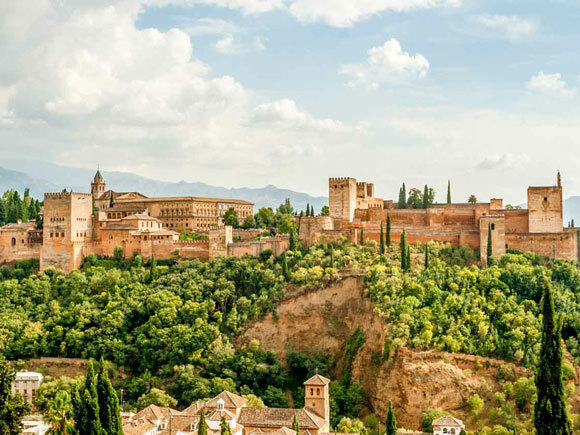 After the “pearl” of the Al Andalus Al Hambra, we will start to explore beautiful Granada. 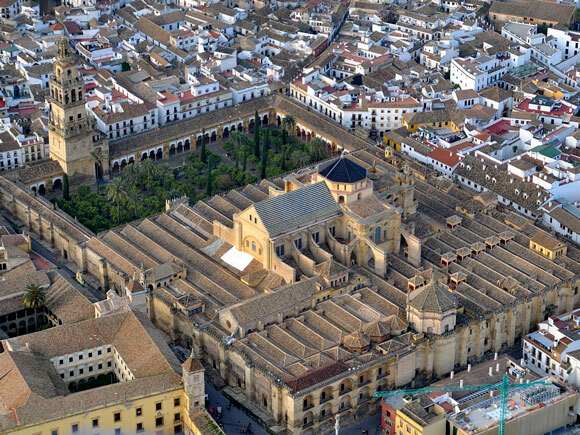 Albayzin old Muslim district, Moroccan bazaars, Calle Elvira, Plaza de Isabel de Catolica, Old Bedesten Corral de Carbon, Catedral of Granada (from outside) will be some spots which we will see. 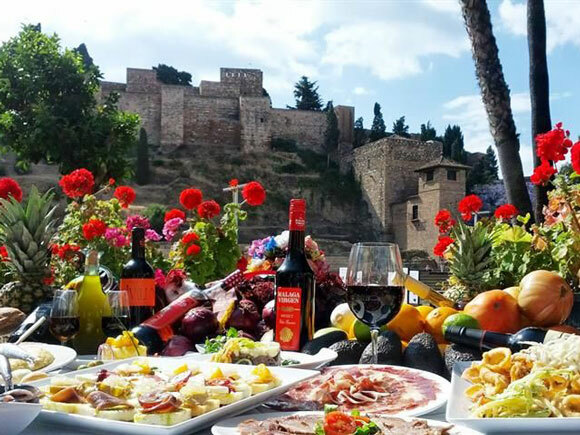 In our free time if you want, you can try incredible traditional foods “tapas” in the city center. 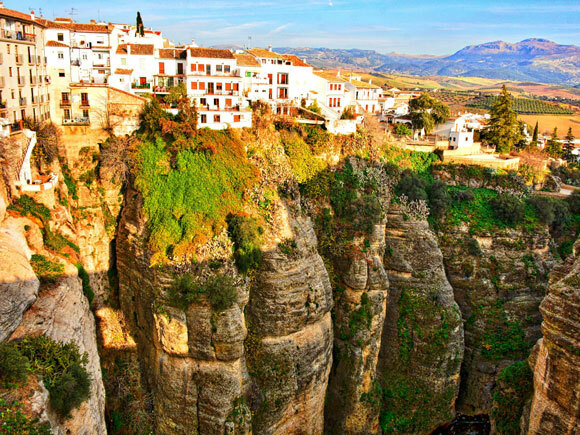 And we will finish this day in our hotel in Granada with unforgettable memories of Granada. 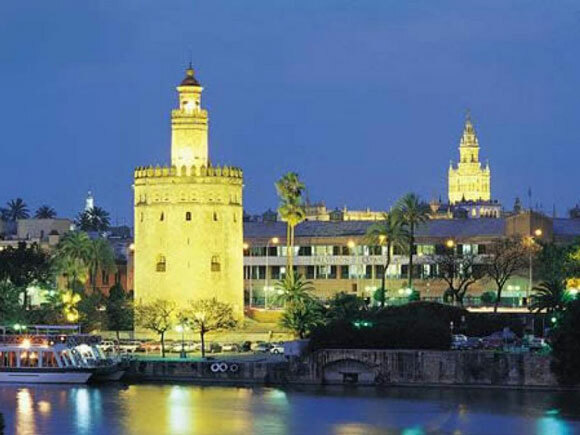 Capital and biggest city of the modern province of Andalucia; Sevilla will be our first destination today. We will start our visit in avenue of palm trees and see “casas” of the countries of American continent, Plaza of America and stop in peerless Plaza of España. 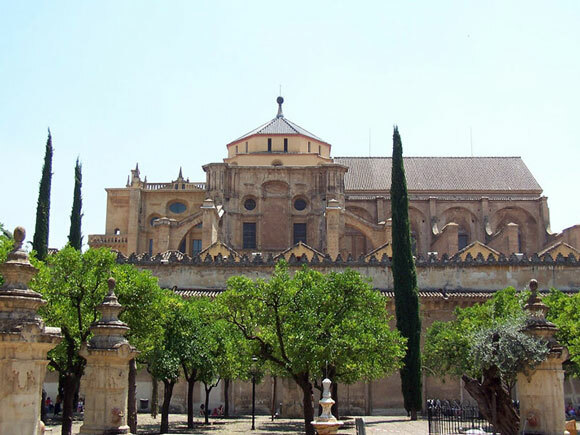 After the Plaza de España we will continue to our visit with walking and pass the historical district “Santa Cruz”, we will see old traditional houses of Sevilla, narrow streets and memories of inquisitional period. And we will reach to Plaza de Triunfo (Victory Square). 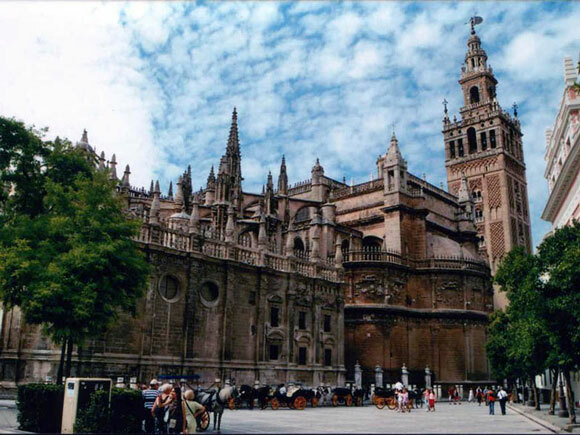 Most famous monuments of Sevilla; Cathedral of Sevilla, Bell Tower; Hiralda, Palace of Castilla Kings; Alcazar, Indian Archives are all around the this Victory Square. After our visit here, we will give a free time for shopping and continue to Cordoba for stay in our hotel. Today we will start our visits in Cordoba. 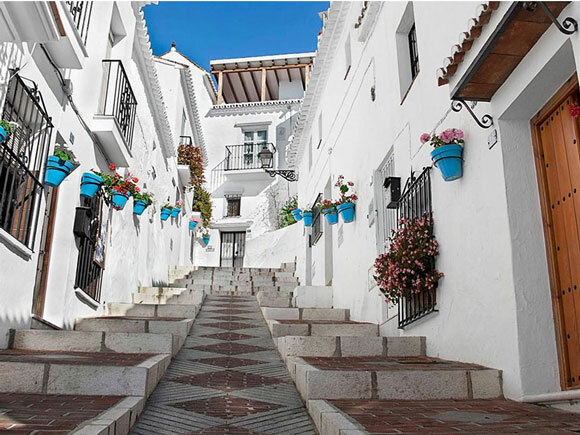 We will walk in the streets of old district, between old Andalusian houses, streets of flowers, fountains. 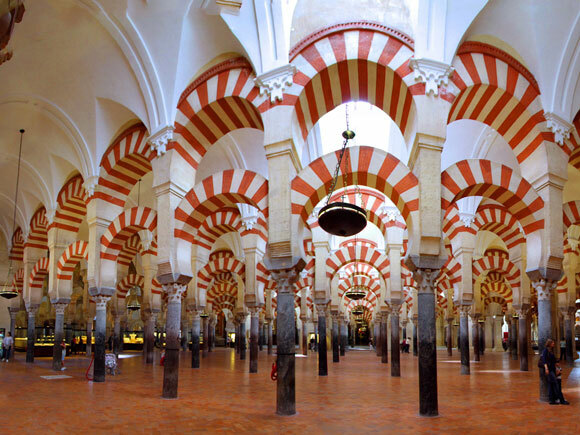 Cordoba was the capital of the Muslims during 500 years in Medieval Period and it mentioned as capital of scholars, culture and Andalusian caliphate. Ibn-i Rusd (Averroes), Marmonides and many others were worked and lived in this amazing medieval capital. Still you can feel this matchless history on the streets of the Cordoba. 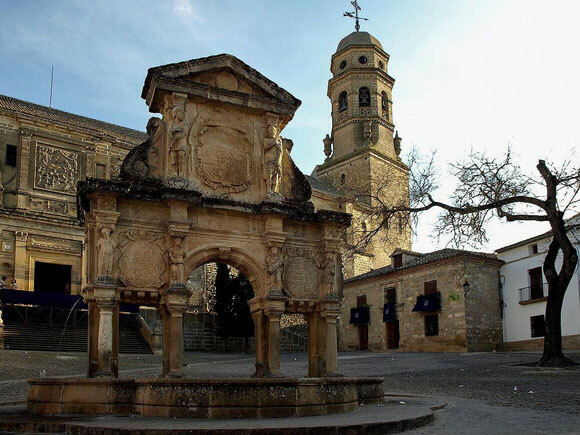 Also we will see Roman founders remains in Roman Bridge which is 2000 years old and after Muslim and Christian remains in Tower of Callahora and wonderful one of the oldest mosque Mesquita-Catedral of Cordoba. After our visit in Cordoba, we will continue to Toledo; historical capital of the Kingdom of Castilla. 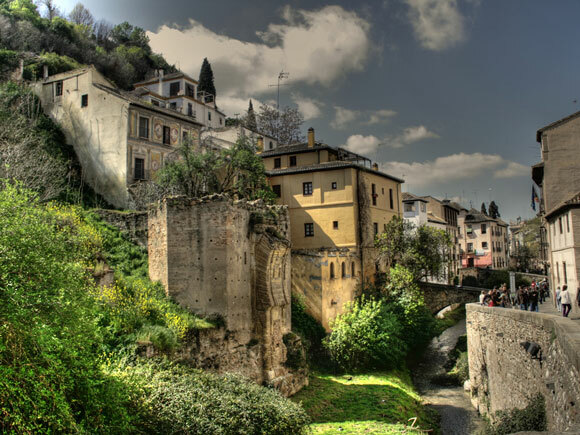 Toledo, all city is an open air museum which declared World Heritage by UNESCO. 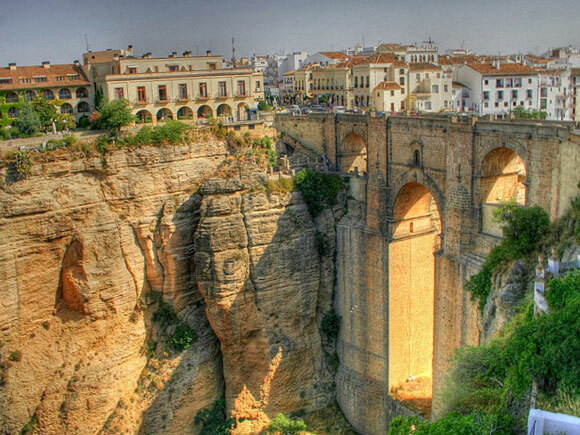 We will start our trip in Toledo from San Martin Bridge, after we will pass Jewish quarter and see old synagogues. 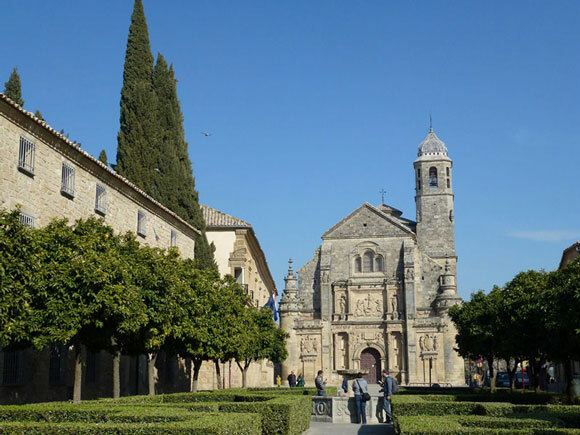 One of the oldest cathedral of the Spain; Cathedral of Toledo, main square Zoco, Alcazar of Toledo, Castle of San Servando and iron workshops which are making peerless “damasquinado” works will be other spots which we will see. After our visit in Toledo, we will go to our hotel in Madrid for rest. After the breakfast modern capital and biggest city of Spain; Madrid will wait us. We will start our visit with a panoramic tour. 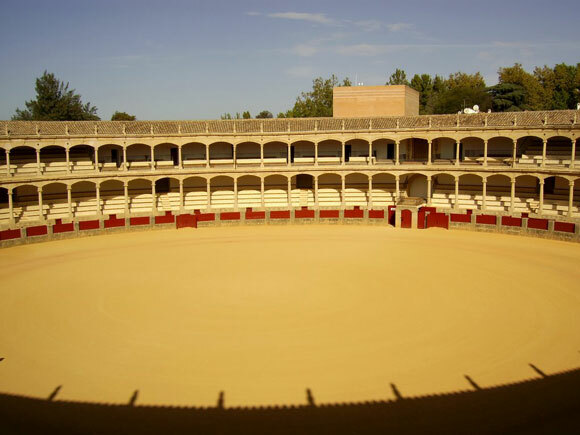 Plaza de Toro (bullfight arena), Plaza de Independencia, Puerta de Alcala, Paseo de Castellana, Bibloteca Nacional, Plaza de Colon, Nuevos Misiterios, Museo Nacional de Ciencias Naturales, Santiago Bernabeu Stadium, Plaza Castilla, Puerta de Europa, Plaza Cibeles, Palacio de Comunicaciones (Ayuntamiento), Banco España, Instituto Cervantes, Plaza Neptuno, Museo Prado, famous Gran Via (Broadway of Madrid) and Plaza España will be some spots which we will se in this panoramic tour. After we will leave our bus and start walking and we will pass Royal Palace, Cathedral, Calle Mayor, historical square Plaza Mayor and stop in the main square of the city Puerta de Sol. We will give a free time for shopping and explore to city. After a pleasant day in Madrid we will return to our hotel and rest.